Ready to take your Spiritual Development to the next level? 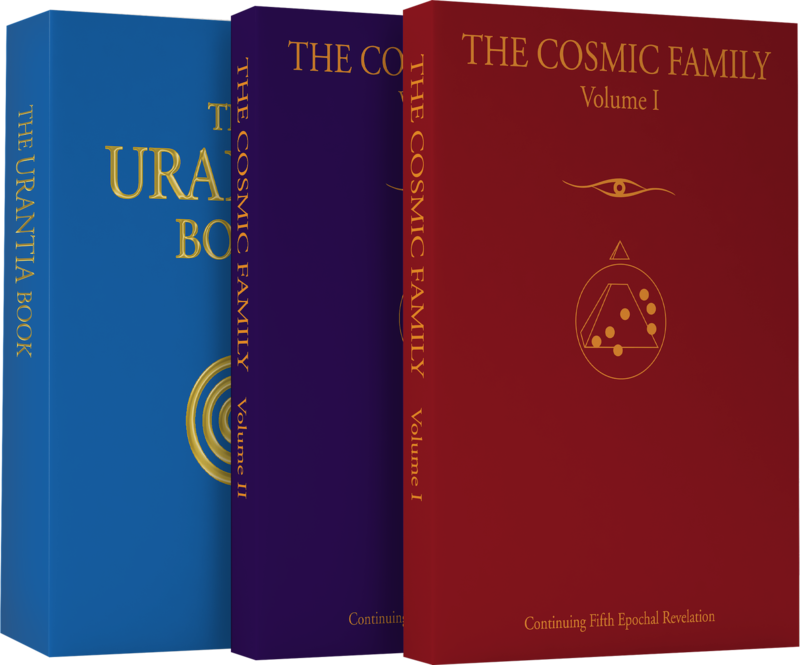 The Urantia Book is the first 1/10th of the Fifth Epochal Revelation and provides the fulcrum by which the Continuing Fifth Epochal Revelation is written, also known as The Cosmic Family Volumes. 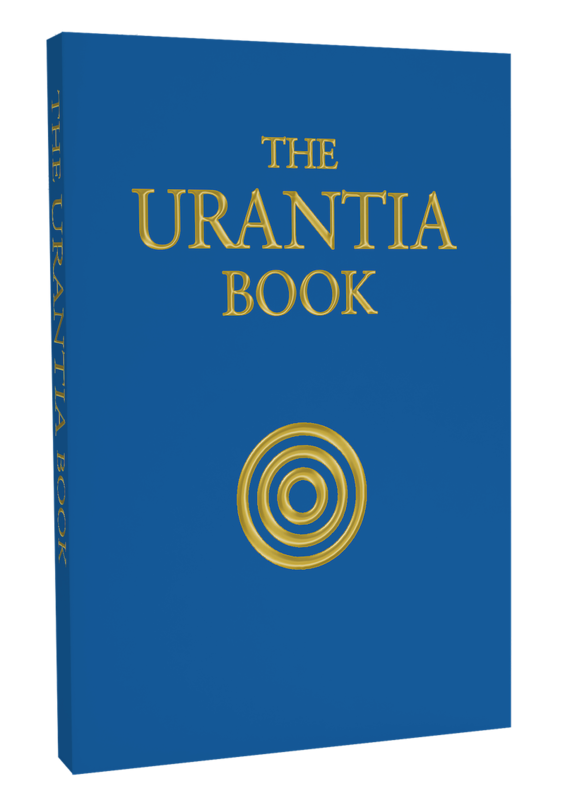 These volumes apply the spiritual truths of The Urantia Book to the adjudication of the planet, the healing of the individual and the regathering of the cosmic family to be trained as Destiny Reservists in Divine Administration. Provides an overview of the three personalities of the Trinity, the cosmology of the master universe and the celestial beings who function at the Paradise, Havona and Superuniverse levels of reality. Focuses on the local universe level of reality including the specific history of our local universe known as Nebadon. This section also provides information about life after death, the physical creation of a local universe and the evolution of planets and universes into Light & Life. Sponsored by a Nebadon corps of local universe personalities acting by authority of Gabriel of Salvington. Provides a detailed account of the physical, social and spiritual history of our planet, known to Celestial Overcontrol as Urantia. In addition to a compelling scientific and astronomical history of the formation of our planet this section also dives into the evolution of government on the planet, the effects of the Lucifer rebellion, the arrival and subsequent default of Adam & Eve, the mission and teachings of Machiventa Melchizedek and the reality of religious experience. These papers were sponsored by a coprs of local universe personalities acting by authority of Gabriel of Salvington. This section is the most detailed and in-depth account of the life and teachings of Jesus available on the planet, including the lost years between his time in the temple with the Jewish elders as a boy and his baptism. These papers are spiritually compelling, inspiring and they greatly clarify the purpose of the Master's bestowal mission on Urantia and his teaching of the Fatherhood of God and the brother/sisterhood of humankind. This group of papers was sponsored by a commision of tweleve Urantia midwayers acting under the supervision of a Melchizedek revelatory director. The basis of this narrative was supplied by a secondary midwayer who was onetime assigned to the superhuman watchcare of the Apostle Andrew.